The promising momentum and artistic role of data science in information era has appealed to Dorothy tremendously. 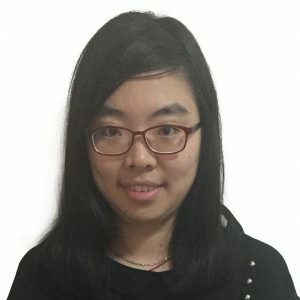 Through the systematic study in her undergraduate and graduate study, Dorothy has cultivated earnest interest and clear understanding about the information analysis techniques in various applications. At Attribute Data, Dorothy effectively deploys digital analytics tools to measure website traffic and to analysis customer behaviors. Her knowledge about data science has helped her manage and analyse digital data in a more effective and efficient way. Dorothy is enthusiastic about data mining and statistical analysis. She enjoys using Python to extract and analysis social media data. Her keen observations and comprehensive analysis will lay a solid foundation for her future development.